The fashion runways are also throwing around their military might, with officer uniformed coats and Russian or Napoleon military inspired jackets. 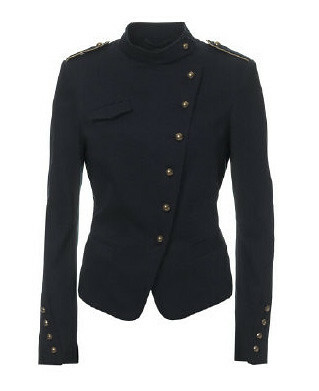 From brass buttons to braiding to shoulder epaulettes, everything is possible! Think metal buttons and stick to colours like navy, grey and even red. 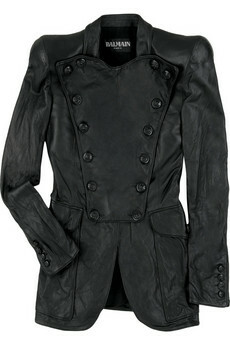 This jacket replaced the blazer and the denim jacket on the runways this spring and even this fall. 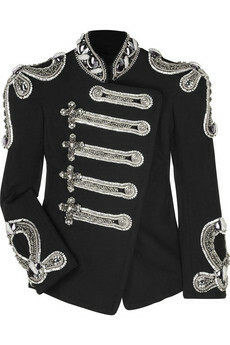 I absolutely love the Balmain jackets! Thank you for commenting! Good luck for a new blog! Oh I also love them!!! Also for being at my blog and left such nice comment.